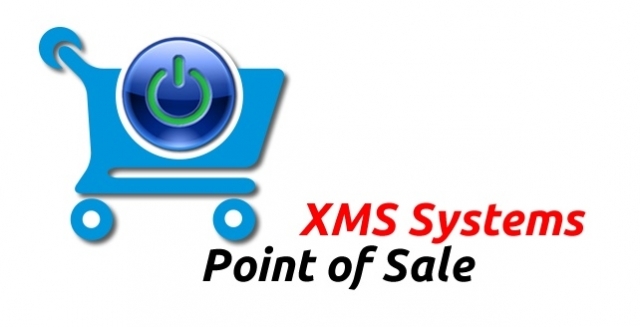 POS Locations is a way to define unlimited locatons where you going to use the POS System. Why do I need POS Locations? Print sales and re-order reports per location thus allowing you to plan ahead for a specific location's sales needs. Location "A" might sell more if a specific stock item than location "B"
Go to the shopping Dashboard and click the POS/ Back-Office / Stock / Reports tab. The location will be added and you will be redirected back to the list of locations you specified.